Because a true classic never goes out of style. 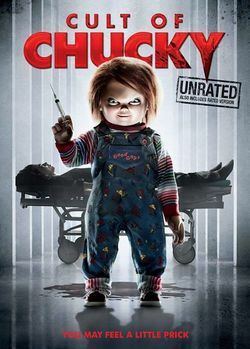 America's favorite killer doll is back! This October is shaping out to be a good time for horror fans. 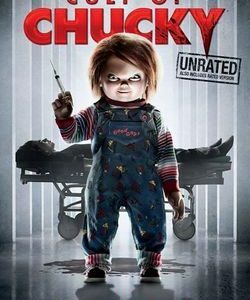 One of the most popular cinematic monsters of the past three decades is Chucky and he’s making yet another return for more bloodshed. Oh, and he’s bringing the wife!